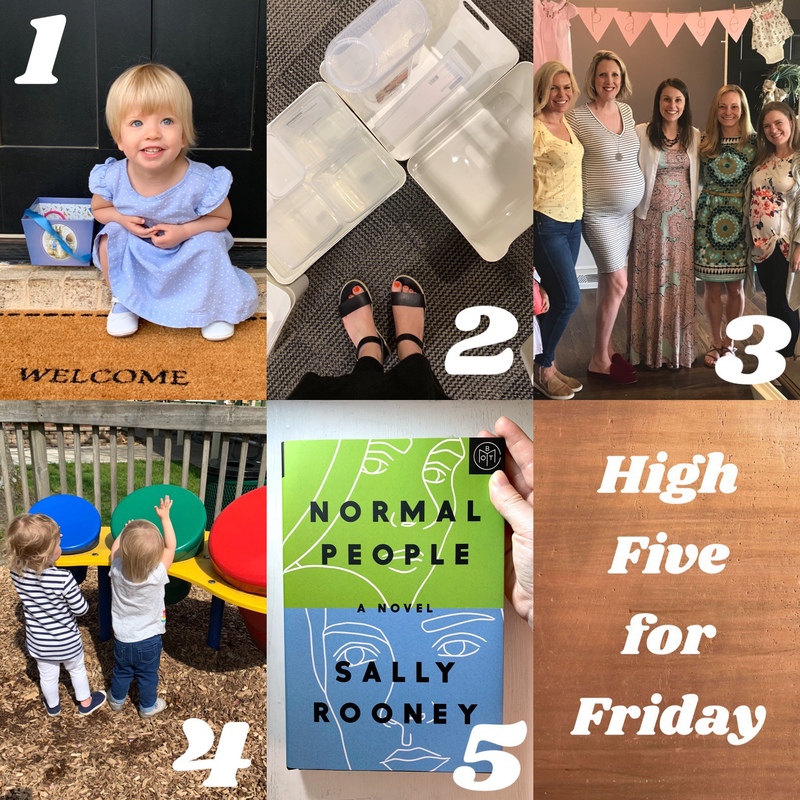 High Five for Friday – the highlights of my week, five to be exact! I’m linking up again with Lauren Elizabeth‘s weekly party! 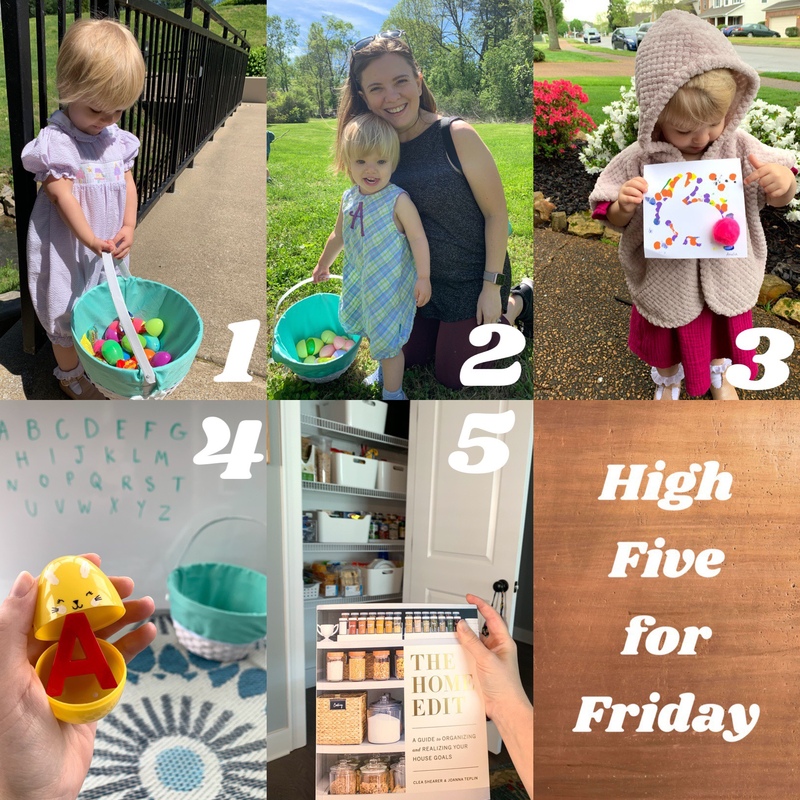 I hope this post doesn’t seem redundant since I’m already recapping my week in WIWW, but I like the idea of focusing on five little things that made me happy during the week. 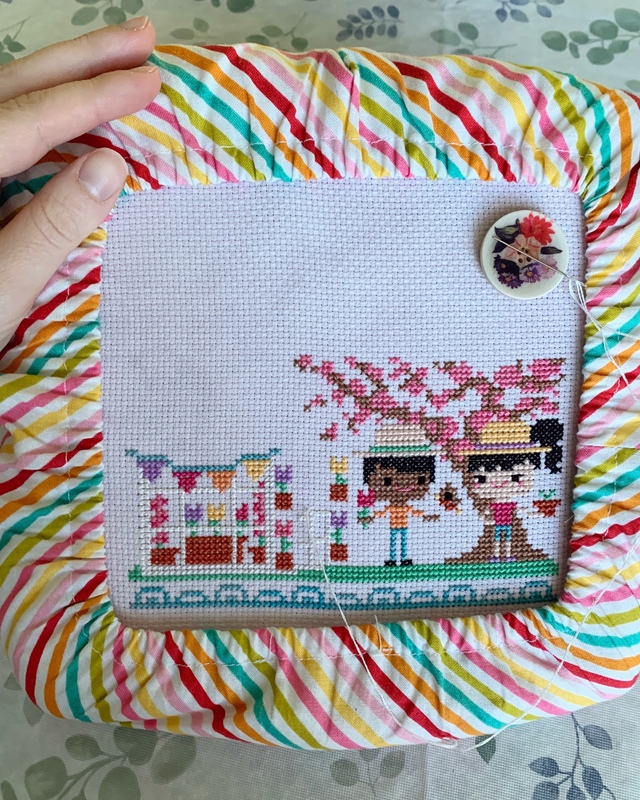 Plus, if I get behind on blogging, it’s a nice reminder to stay in the moment and share whatever is on my mind from the past few days. 1 – Walking in the neighborhood – the architecture in Nob Hill never gets old! 2 – The farmers market at Fort Mason – after loving Pike Place in Seattle so much, we’ve decided to make more of an effort to check out local farmers markets more often. We came home with fresh fruit and local honey – yum! 3 – Fog! We walked down to the marina on a foggy day. Some neighborhoods have fog all day every day, but it’s pretty rare in our little microclimate, so I’m always excited when the fog sticks around past noon. 4 – Reading this book (September Girls by Bennett Madison) and I’m completely obsessed! One word: Mermaids. 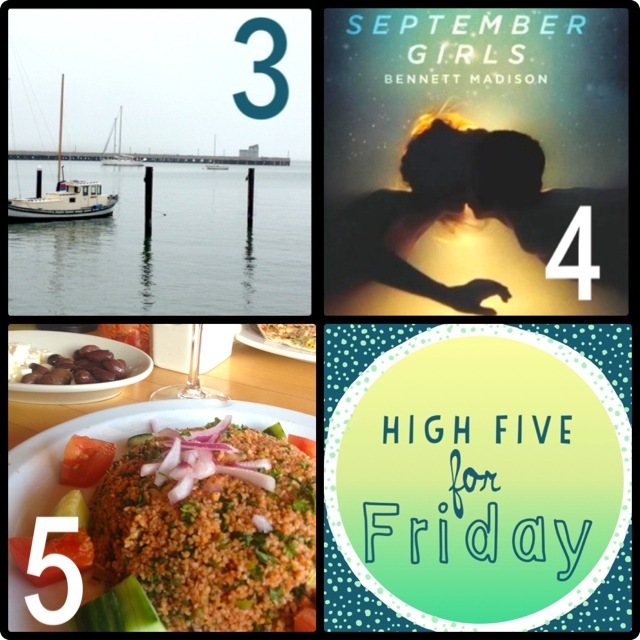 5 – Book Club last night at a mediterranean place – loved my couscous salad! Of course I had to have a side of olives. Cocktails on a Thursday night was exactly what I needed to say hello to Friday! 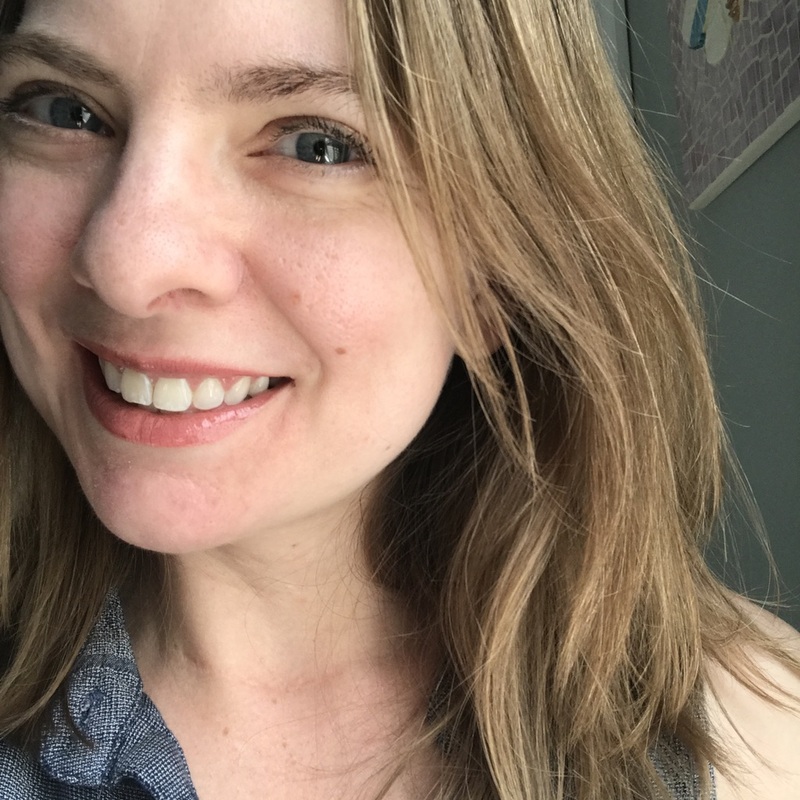 I’m linking up with Lauren for H54F! I love going to the Farmer’s Market, but now that it’s summer and 189 degrees here in AZ, you have to get there at like, 4 in the morning for the weather to be tolerable. And I’m not ok with being anywhere at 4 in the morning…hahaha! 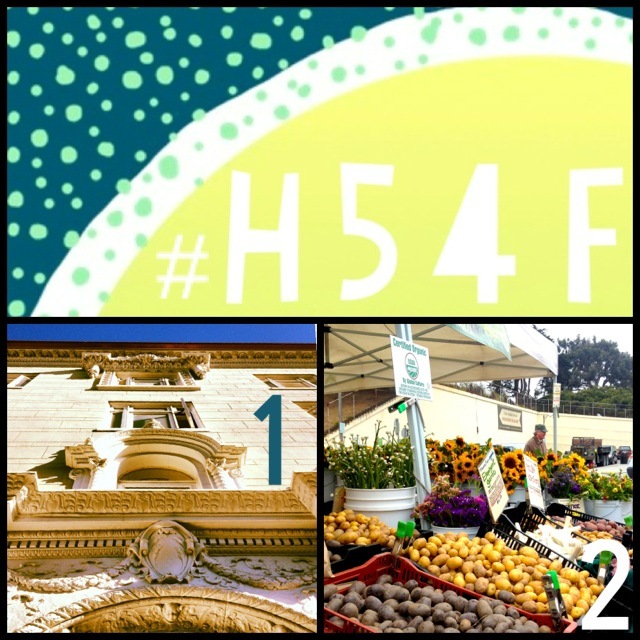 Stopping by from H54F! Have a fabulous Friday!